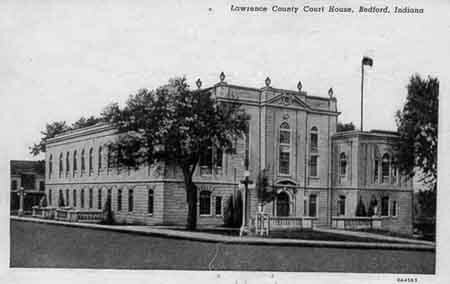 Lawrence County was formed in 1818. It was named for Capt. James Lawrence, who uttered the famous words "Don't give up the ship" after being mortally wounded during the War of 1812.